Insurance in an HOA (homeowners association) is a different proposition than it is for a single-family home. As a board member and as a homeowner in an association, it’s important to understand the different insurance coverage needed to fully protect your home. Governing documents in your homeowners association will give a full picture on who is responsible for insuring what within an HOA. There are typically three different types of variations. (1) All in. (2) Walls Out. (3) All in with improvements. An “all in” master policy held by the association may cover the walls, floors, cabinets, doors, etc. 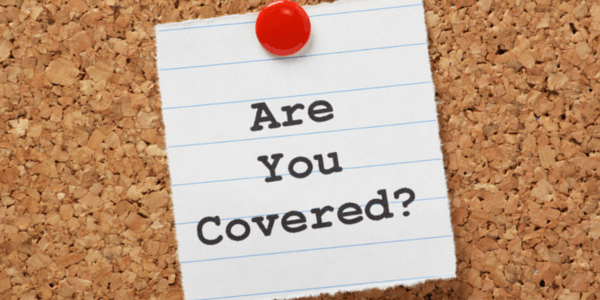 A “walls out” master policy may only cover the items outside of the drywall therefore the homeowner needs to have adequate HO6 coverage on their personal policy if a fire, flood, or other insurable event occurs. Other factors to consider are if there have been any items remodeled (otherwise known as betterments). It’s a good idea to have your HO6 insurance agent talk to the associations master policy insurance agent to make sure there are no coverage gaps. Other factors that should be discussed is how much the associations deductible is and what your responsibility may be should your homeowners association assess part or the entire deductible. In the event of storm damage to a condominium or townhome association, Association Reconstruction will mobilize quickly to arrive at your location to first secure and triage your buildings to prevent further damage from wind and rain. Our storm damage monitoring program will put your homeowners association (HOA) on our list so we inspect it first. Have you had a denied insurance claim due to hail or wind damage? We are proud to say we are NOT a preferred contractor for any insurance company therefore we have ZERO conflicts of interest. We work for you!